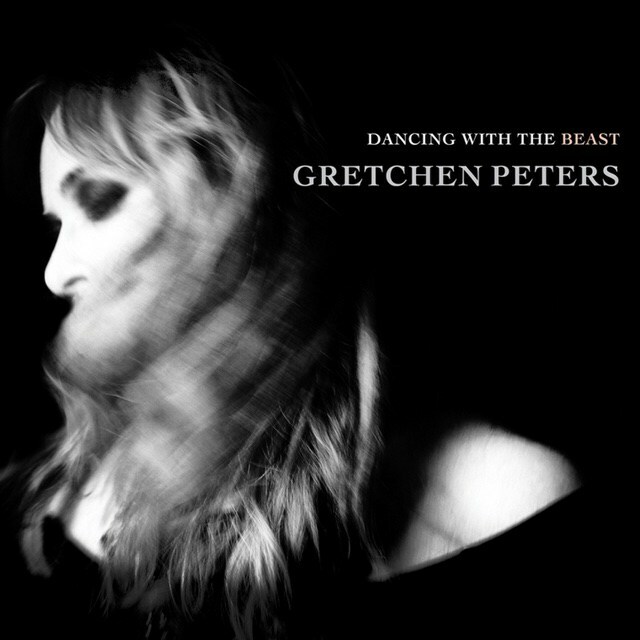 Commentary: Gretchen Peters’ new album is more political than her last, with several dark reflections on our country’s current evil fascist mood. It also feels more scattered, and it doesn’t hold up quite as well when inevitably compared to her last album Blackbirds, which was an almost perfect folk album. It is a solid album, however, and worth a listen-through. 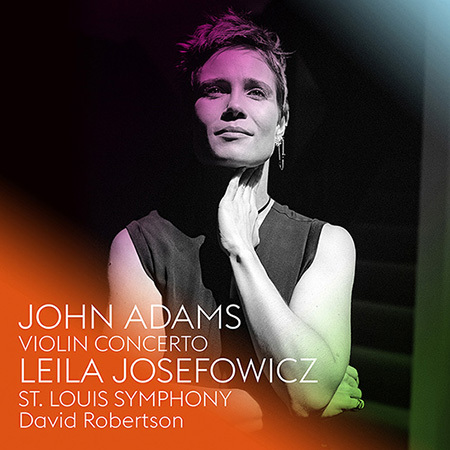 Commentary: John Adams is not a composer that I’ve ever really gotten into… but this recording of by violinist Leila Josefowicz is just magnificent. Apparently there is also a significant backstory, with Josefowicz and Adams have a strong mutual longstanding attraction to each others’ compositions and playing style, which was also interesting to read about. 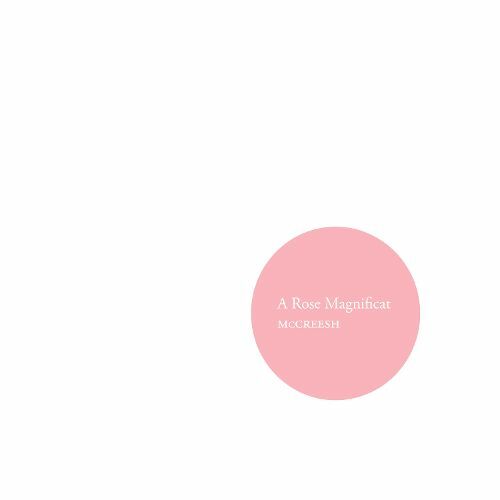 Commentary: Paul McCreesh and the Gabrieli Consort have been producing wonderful choral recordings for a long time, including my favorite choral recording ever. This album is also wonderful, a collection of Mary-themed pieced both contemporary and traditional (blended in just the right way). 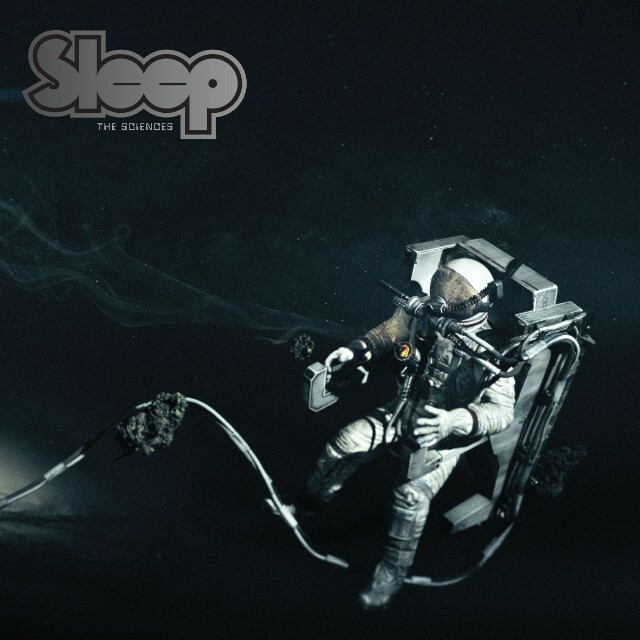 One of my favorite albums of the year so far. Commentary: This is a very enjoyable rock album that sounds a lot like the band’s last release 20 years ago, but fresh enough to be not just indulgent nostalgia. The first half of the album in particular is strong, with “Shiny One” and “Human Child” being the stand-out tracks. 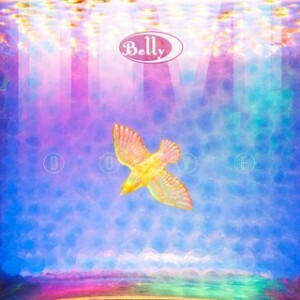 A guilt-free alt-rock fix, although hard to imagine that anyone younger than 35 years will find it relevant. Commentary: You spend most of the time you are listening to this album embarrassed by how much you are enjoying it. What can I say? It is a killer doom metal album, by a band which just is a little bit too intent on smoking marijuana.